Can the soul be wounded or lost? 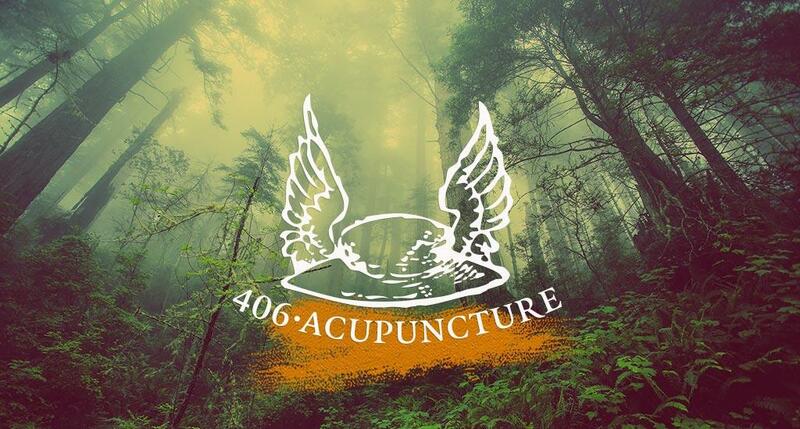 As an independent medical system, traditional acupuncture can be applied to any illness and it recognizes “soul loss” as a treatable condition. Anything that causes a shock to the heart – be it physical or emotional trauma such as natural disaster, war trauma, accidents, abuse, surgery, divorce or the loss of a loved one, can result in soul loss. Along with lack of power and energy, soul loss could be experienced as depression, dissociation, addictions, despair, bereavement, heartache, heartbreak or PTSD and can result in problems with the immune system as well as initiate the development of a physical illness. In PTSD, a traumatic event overwhelms body and mind and if unprocessed, later gets triggered by seemingly unremarkable, regular life situations, be it movies, relationship challenges, social mixers or unexpected noise. PTSD means that you are reliving the traumatic event every time you get triggered whether you want it or not. We usually remember trauma less in words and more with our feelings and bodies. 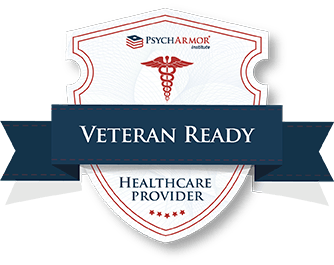 How can acupuncture help with PTSD? In my acupuncture treatments I address both, the spiritual aspects of soul loss and the debilitating physical symptoms of PTSD. I use the method of traumatic emotional re-integration to significantly relieve the distressing symptoms associated with PTSD and then eventually remove them. I also use low frequency micro-currents that have calming and/or regulating effect on the brain. The frequencies of micro-currents are selected to specifically resonate with the affected organs, body systems or emotional states. For example, the frequency of 347 Hz is known to resonate with the amygdala that triggers the body trauma response. Using it will ease the traumatic reaction associated with the amygdala. To work on the process of integration, you must be willing to engage in personal work to experience long term results and to restore balance and harmony in yourself and your life. Mending the fragmented self may take some time. The initial acupuncture session consists of taking medical history, pulse assessment, developing a treatment plan along with an initial acupuncture to clear meridians of unwanted blockages and energies. 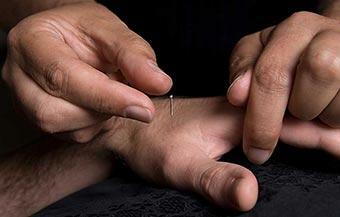 This type of healing work deals with the spiritual aspects of illness but doesn’t aim to replace medical treatments.